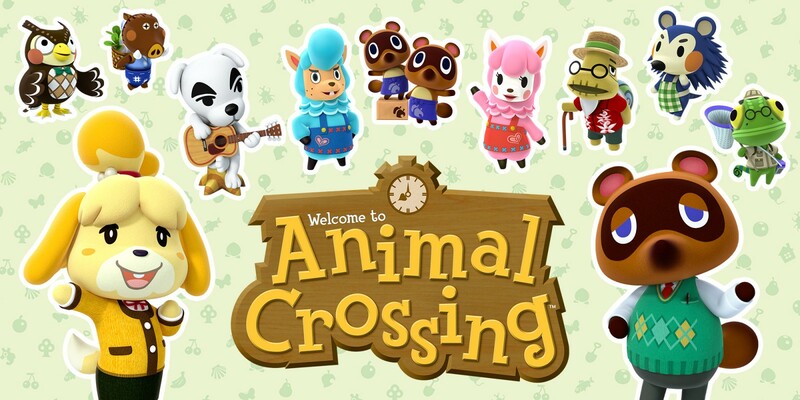 In Animal Crossing, new friends and surprises await you each and every day. 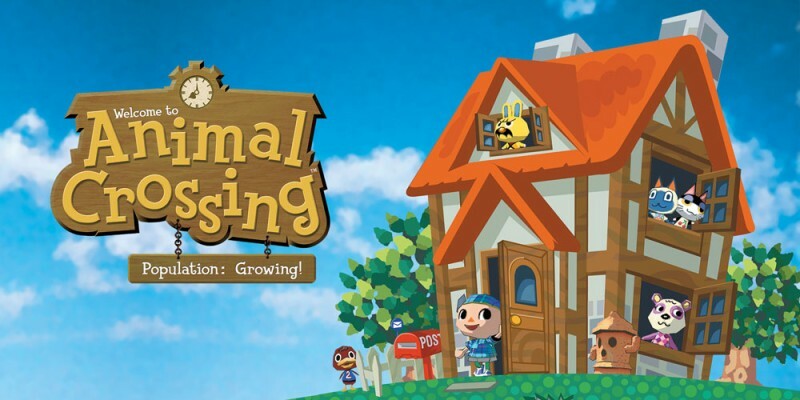 Whether you’re the mayor, an interior decorator, or just a new face in town, the world of Animal Crossing is always a charming and pleasant place to be! 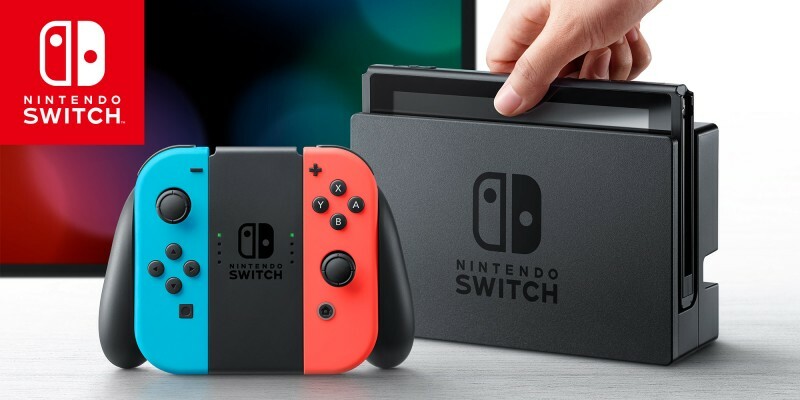 A new mainline Animal Crossing game is coming to Nintendo Switch in 2019! 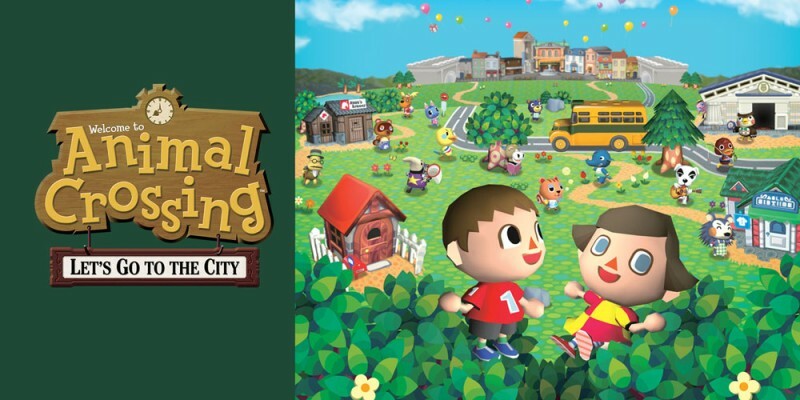 Take up the role of mayor and turn your town into a wonderful place to live. 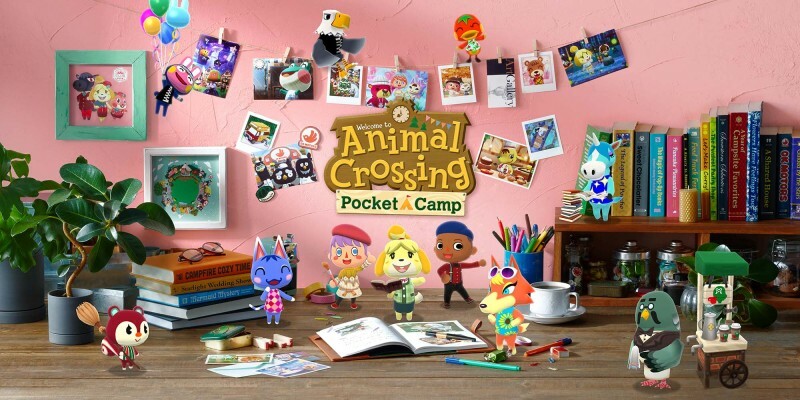 Settle into your new job with the help of your adorable assistant Isabelle, make friends with the villagers and change your town for the better! 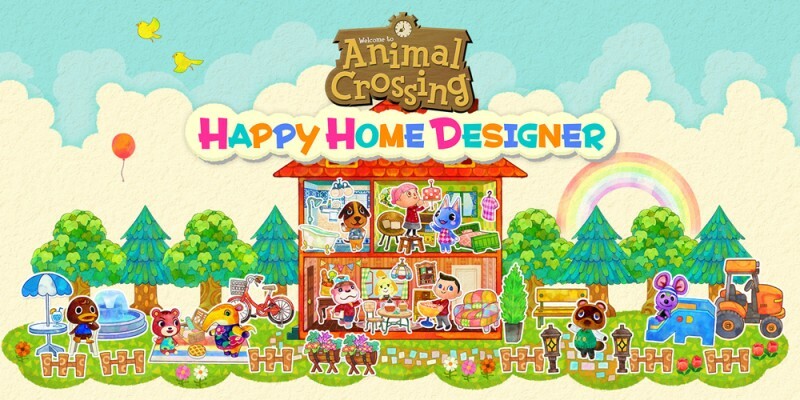 Start a new job at Nook’s Homes and use your joy of home designing to transform the lives of your favourite Animal Crossing friends. Let your imagination run wild as you turn humble abodes into dream homes and beyond! 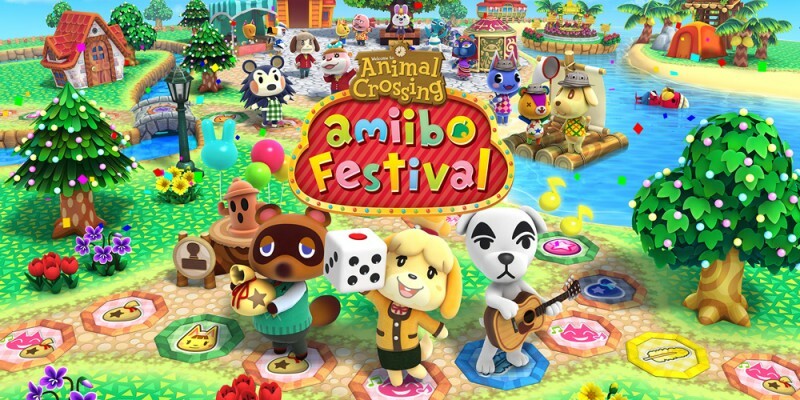 Invite your friends to play a light-hearted board game filled with your favourite Animal Crossing pals. 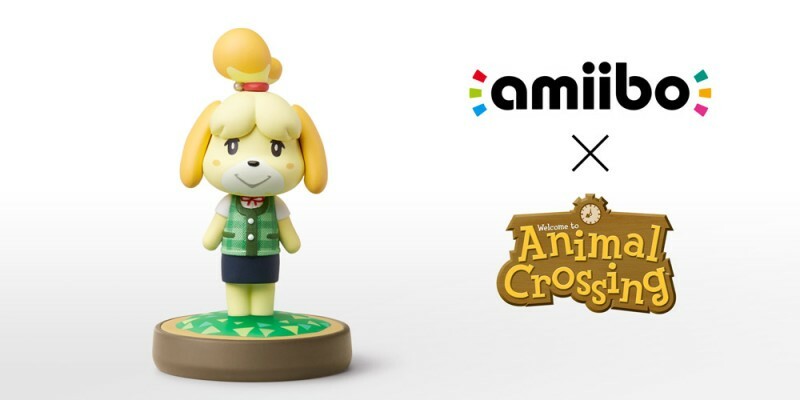 Use your amiibo to race around a board-game town where events change with the seasons – may the happiest player win! 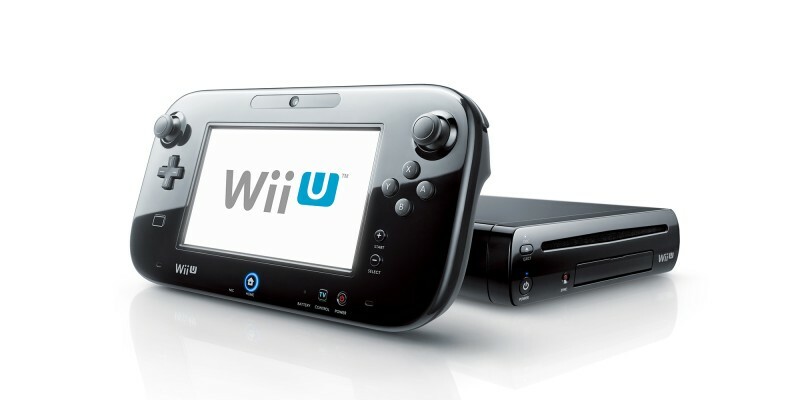 Take a break from the quiet life and discover a world beyond your town. In Animal Crossing: Let’s Go to the City, venture out into the city where you can shop til you drop, soak in the culture, and much more! 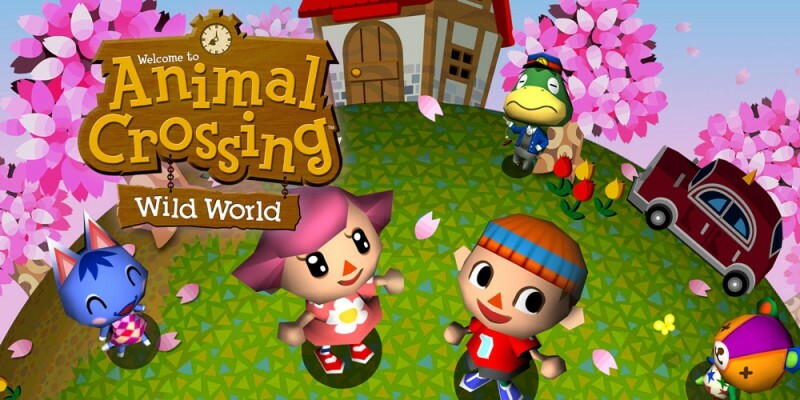 Venture out into the wild and discover a new town filled with animal friends. 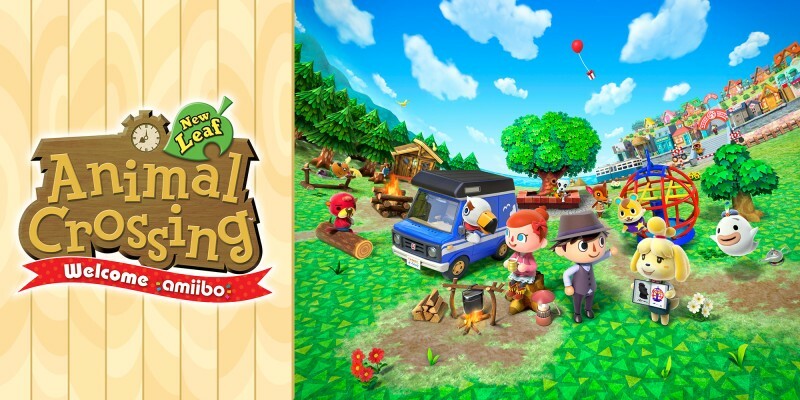 With Animal Crossing: Wild World, you’ll never miss out on a chance to hang out with the neighbours, create new memories, or simply unwind in your portable paradise. Animal Crossing isn't like other videogames. Here you won't find monsters to smite, chasms to leap or even princesses to save - instead, an enchanting woodland setting offers the player a unique gaming experience.